Matrix Savage Gathergood has been charged with first-degree murder, aggravated assault and disguise with intent to commit an indictable offence. 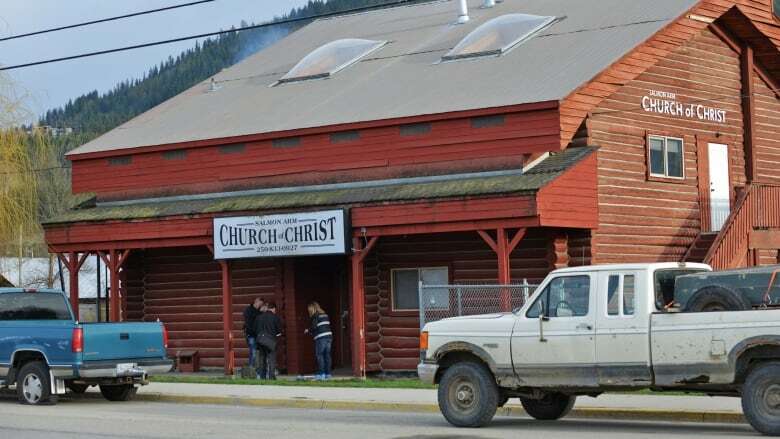 A suspect has been charged in relation to a shooting that left one dead and another injured at a small, close-knit church in Salmon Arm, B.C. Matrix Savage Gathergood, 25, has been charged with first-degree murder, aggravated assault and disguise with intent to commit an indictable offence in connection with the Sunday morning shooting. He is being held in custody and is set to appear in court on Tuesday. In Canada, first-degree murder — as opposed to second-degree — would be a deliberate killing planned in advance. 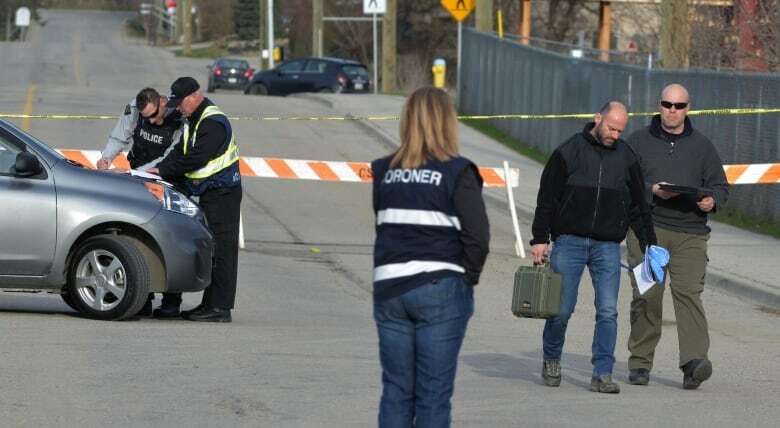 Gordon Parmenter, 78, was killed after a man armed with a rifle opened fire in the Church of Christ in Salmon Arm, about 100 kilometres from Kelowna, around 10:30 a.m. PT. 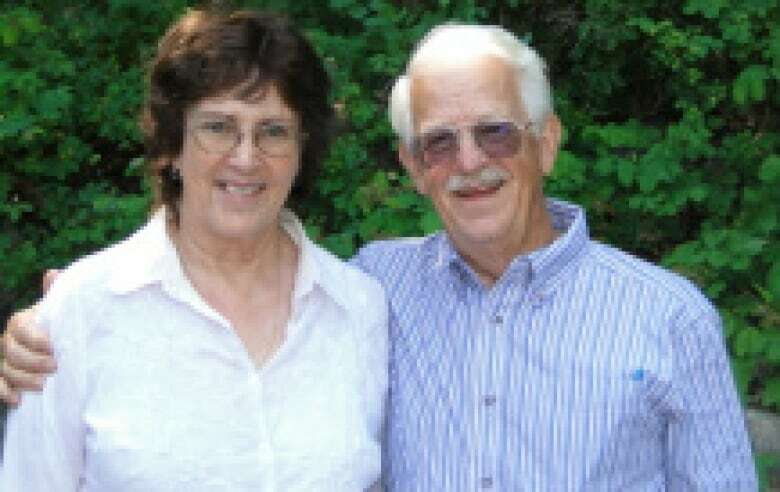 Gordon Parmenter and his wife, Peggy, in 2015. The couple shared four children. Witnesses said the man came into the church and took aim at two parishioners. One man was shot in the leg and is in stable condition in hospital. Parmenter died at the scene. He was an elder at the close-knit church, made up of about 50 members, volunteering his time to help others in the Shuswap community. RCMP said they do not believe the shooting was religiously motivated and that the suspect was known to at least one of the victims. A firearm was seized from the scene. David Parmenter, 51, said his California-born father fostered children with special needs for decades. The younger Parmenter, speaking early Monday morning, said his father was known for the loved he poured out to youth who needed it. Gordon Parmenter's sister-in-law, Elaine Semmelmann, said the family and city are at a loss. "Shock waves are moving through my family and having us reeling with the loss of another beloved patriarch ... It is a tragedy beyond what I can comprehend," Semmelmann wrote online. Gordon Parmenter is survived by his wife, Peggy. The couple had four children together. On Monday, Salmon Arm Mayor Alan Harrison said the city felt heavy. "Initially it was a feeling of disbelief, now, it's more sadness. Just a feeling of melancholy, I think, is in the air. People are thinking of how they can help — how they can support — the family, the congregation," Harrison said. "The fact that it took place in a place of worship and that it's so unusual for a city like ours is really a tragedy," he continued. "There is a lot of repairing to do." Harrison said he didn't know Gordon well, but he knows Peggy. 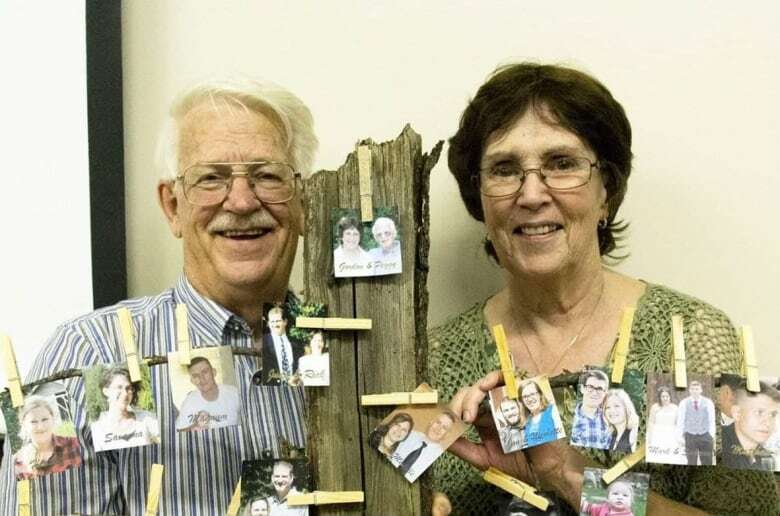 "They're certainly a family that had foster children and that says a lot about them. They did that out of caring, out of community ... a family that gives back."